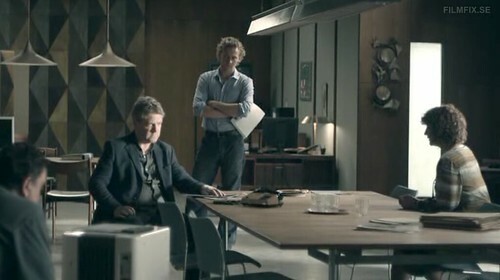 Wallander, the Swedish detective of Swedish books, TV and film, has now appeared in a BBC remake starring Kenneth Branagh. Shot in Sweden, the BBC remake has a Bergman-like mute bleakness despite the attractive minimalism of (most of) the interiors. The police station is midcentury modern—are there really such police stations in small town Sweden?